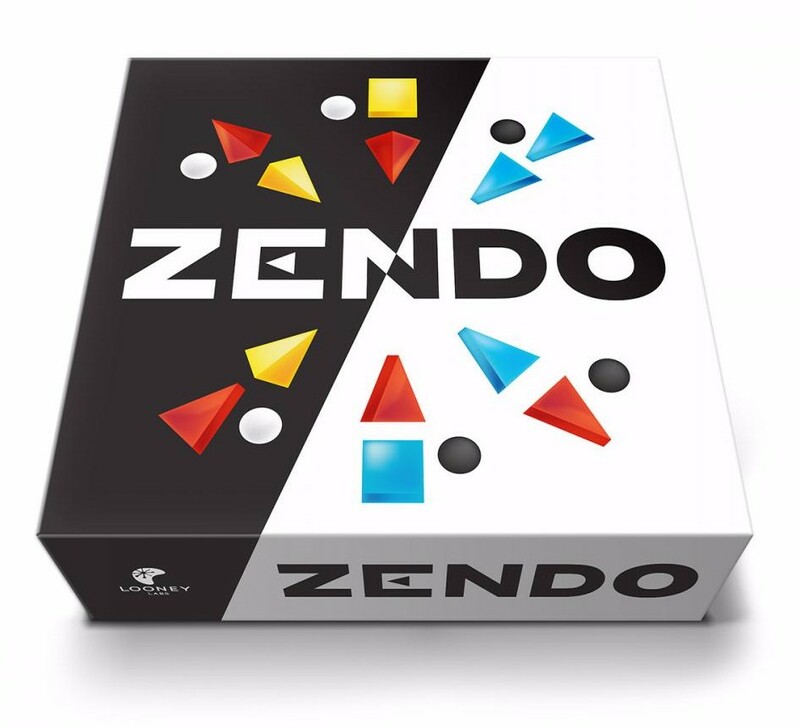 Zendo is an inductive logic game in which the players compete to figure out a secret rule. One person moderates, providing answers to questions about the secret rule. 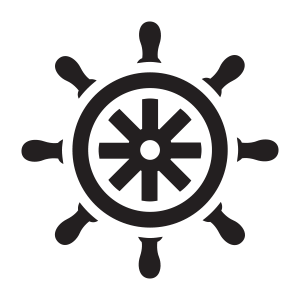 Players take turns building new structures of game pieces, each of which will give players insights about the unknown attributes of the secret rule. This version of Zendo features a new, more exciting collection of shapes to play with: pyramids, wedges, and blocks! 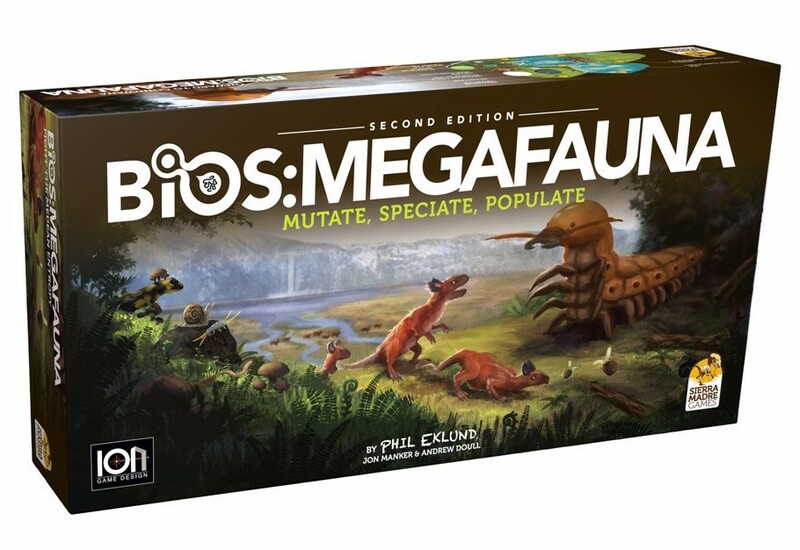 2nd Edition Bios: Genesis and Megafauna from Mr. B Games coming this November! 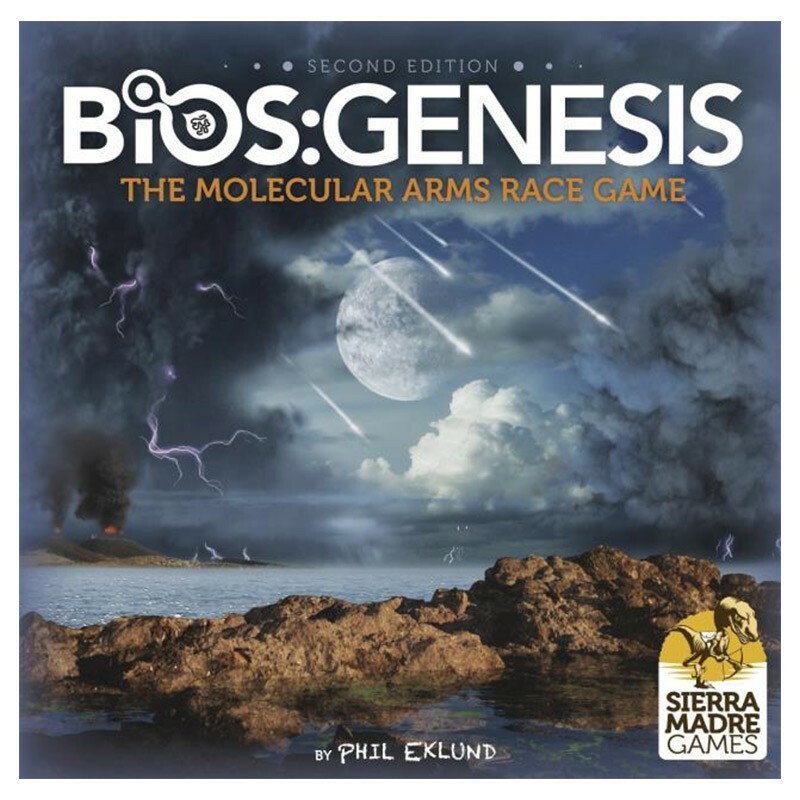 Bios: Genesis – 1st in the Bios Series. You start as an ingredient in the primordial soup, and try to create life. Solitaire, competitive, and cooperative play options. 1 to 4 players. 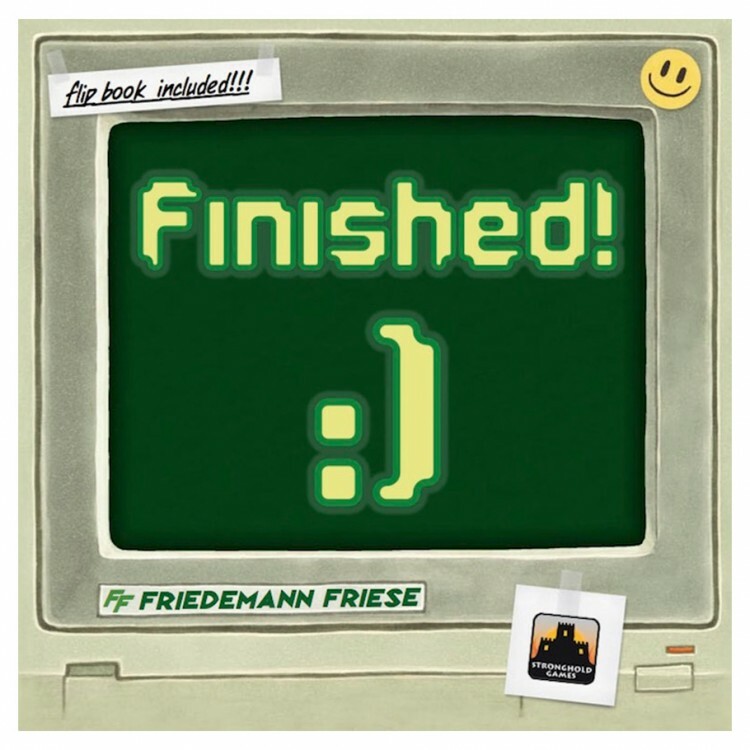 Compared to the 1st edition, there are components now for 4 instead of 3 organisms for each player. 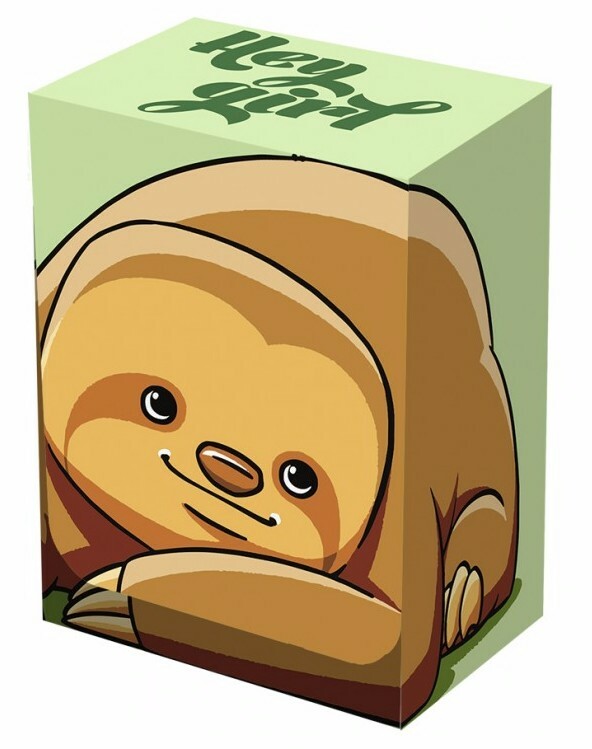 Bios: Megafauna – 2nd in the Bios Series. You start as a plant or animal making first landfall, then evolve it on drifting continents in the face of competition and huge ecological events: Win if you become the dominant herbivore or carnivore. 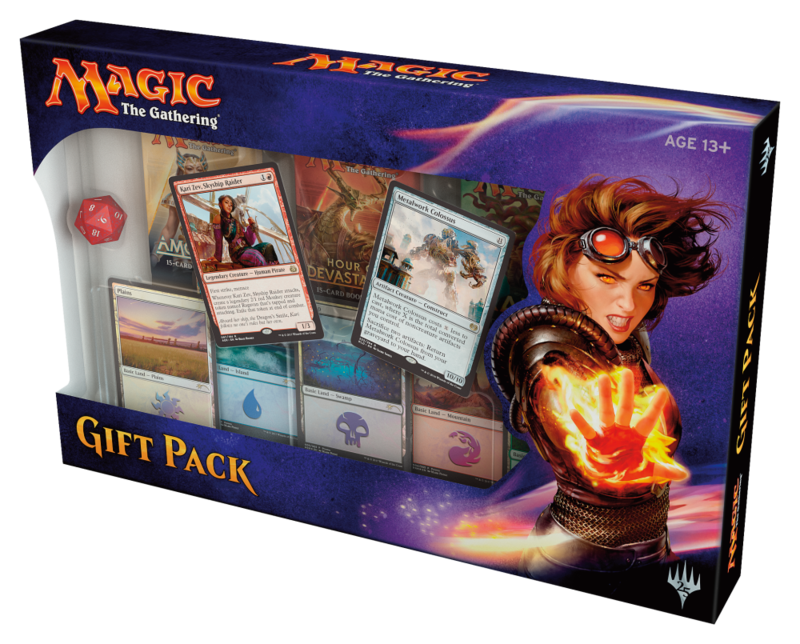 New Magic the Gathering releases from Wizards of the Coast! Explorers of Ixalan is a complete, out-of-the-box multiplayer Magic experience in which players search for the lost city. New November releases from Stronghold Games! You start a Fast Forward™ game without reading a rules booklet in advance! 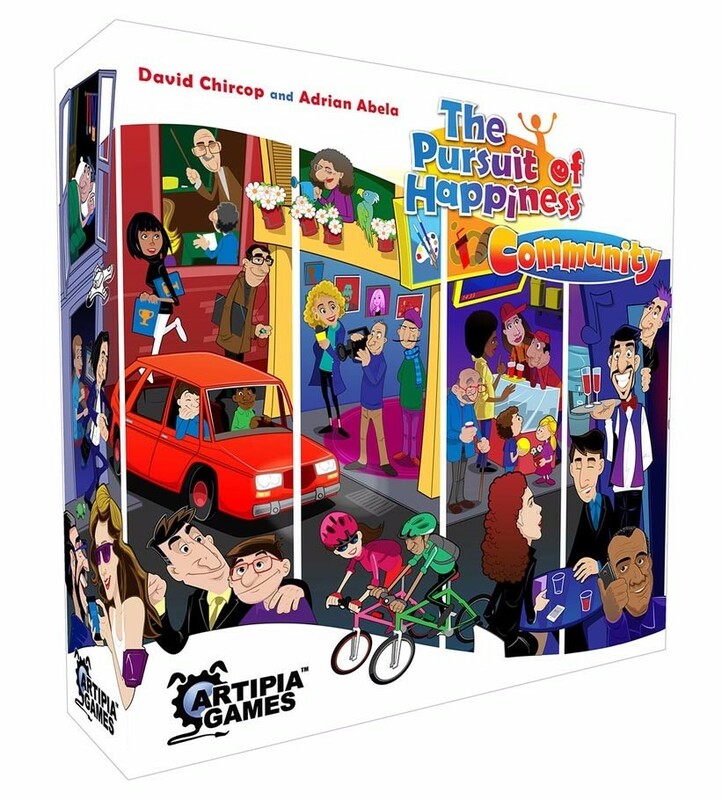 Just grab some fellow gamers and discover the rules while playing. The Fast Forward™ Series uses the new Fable Game™ system introduced in Fabled Fruit: With the presorted deck of cards you will discover all cards and rules as you play. 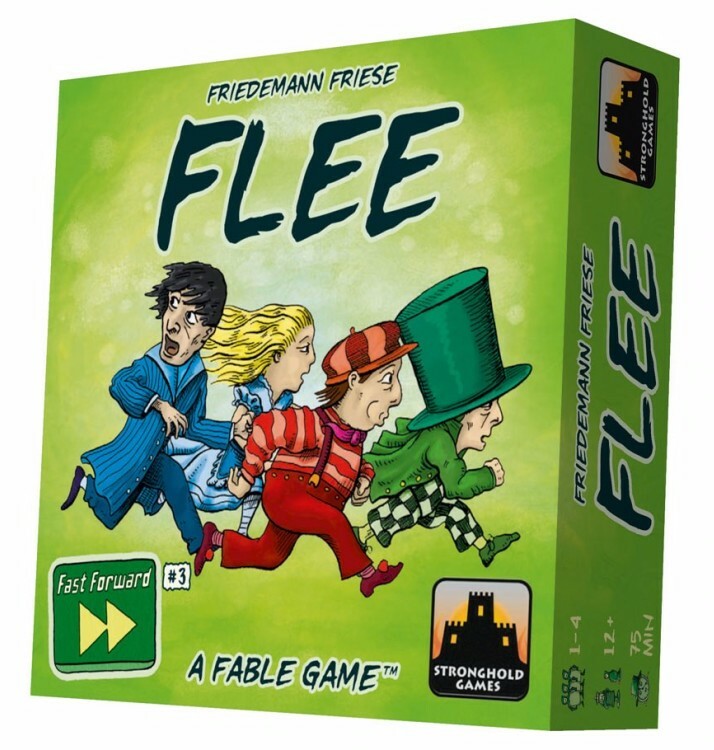 It will take several games of Flee before your group has explored the entire system. It can then be reset and played again by the same or different groups! 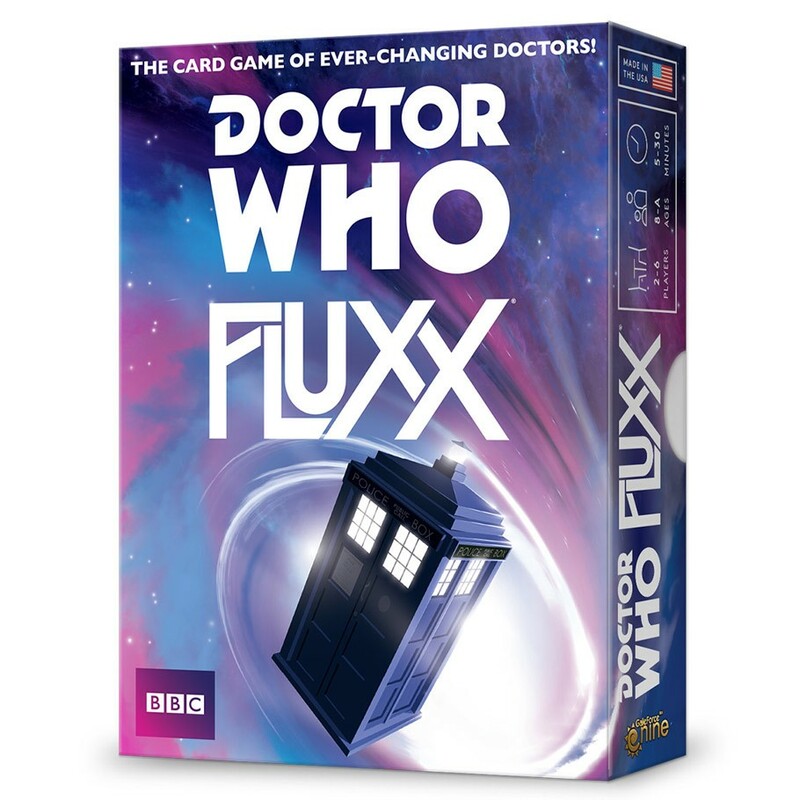 Flee is the third game in the Fast Forward™ Series. It is a typical day at work. 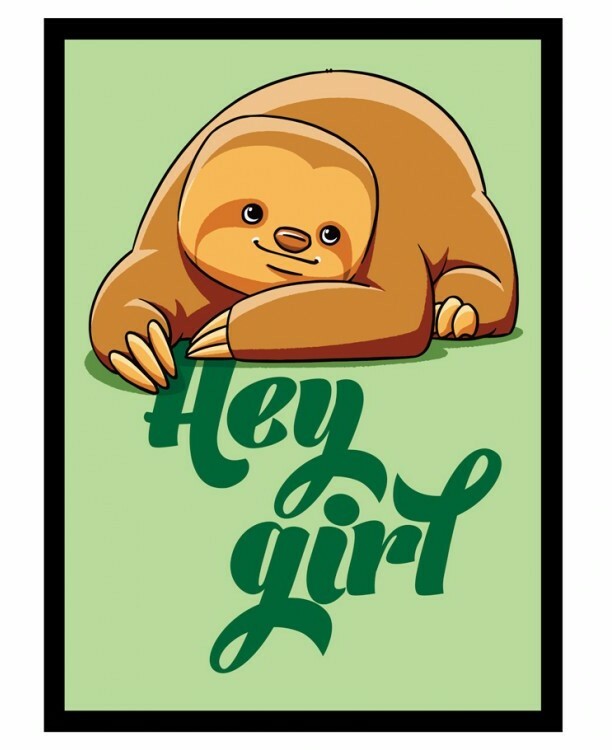 Your working schedule is chaotic as always and it's time to focus on the task at hand. Start sorting files and do not fall asleep. 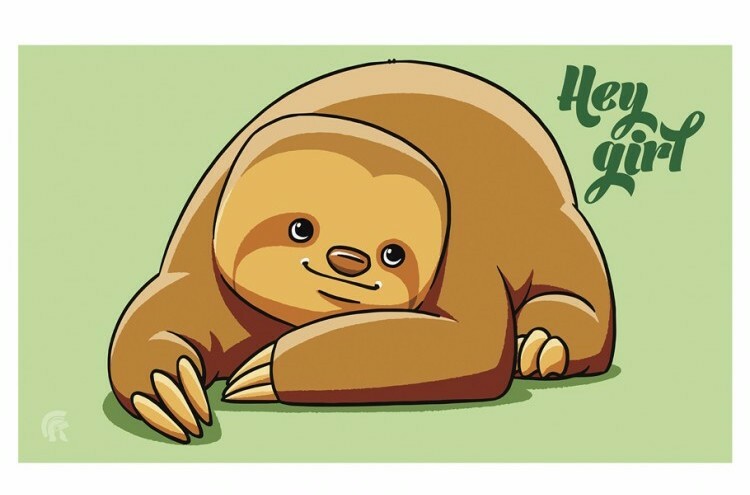 If you require a jolt of caffeine or rush of sugar, there is a limited supply of coffee and a small stash of sweets to help complete your tasks and get finished! 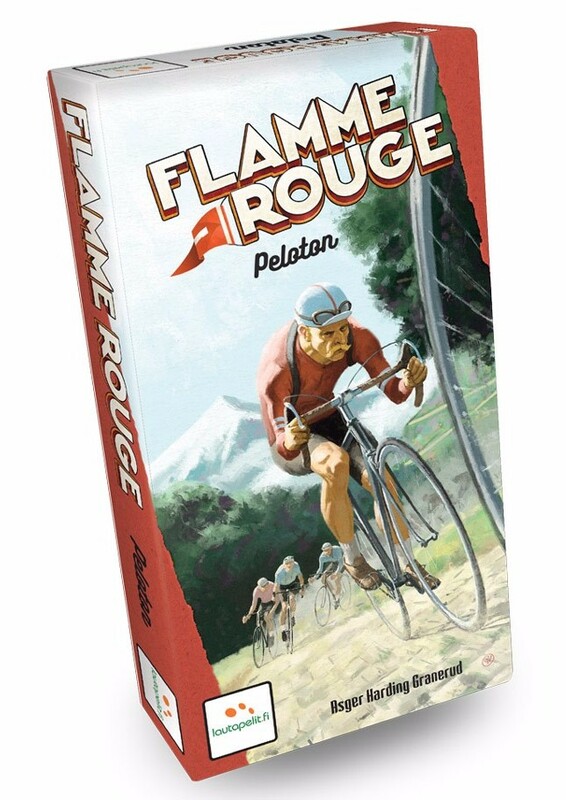 Flamme Rouge - Peloton is the first expansion for Flamme Rouge. It offers a chase group of four riders (pink and white rouleurs and sprinters), enabling the base game to be played with up to 6 players. All 5-6 player games are played with a break away tile and 1-3 supply zone tiles. These can also be added to your games at lower player counts. "Of glass it is, but the glass of it was tempered in the flames of hell. An Imp lives in it, and that is the shadow we behold there moving: or so I suppose. If any man buy this Bottle, the Imp is at his command; all that he desires - love, fame, money - all are his atthe word uttered... and unless a man remain content with what he has, ill will befall him." 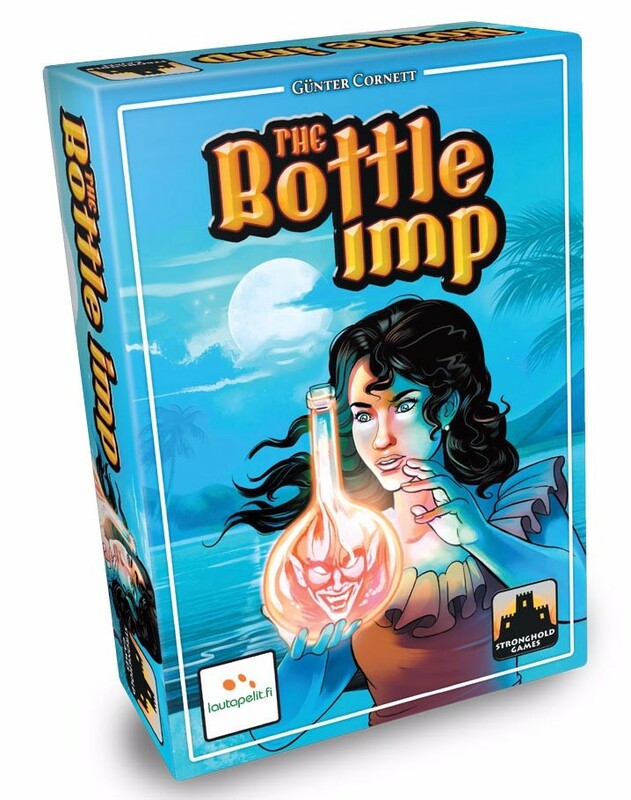 The Bottle Imp is a trick-taking card game that is quite unique in this genre. In The Bottle Imp, the lowest cards are trump cards. The "price" of The Bottle Imp falls to that of the winning trump card. In this way the owner of The Bottle Imp changes until its value can no longer be undercut. Whoever has The Bottle Imp at the end of the hand earns negative points instead of positive ones. Careful play of your trump cards is required to avoid taking The Bottle Imp and getting negative points! The Bottle Imp is based on the short story by Robert Louis Stevenson. Vengeance! Releasing in November from Greenbrier Games! 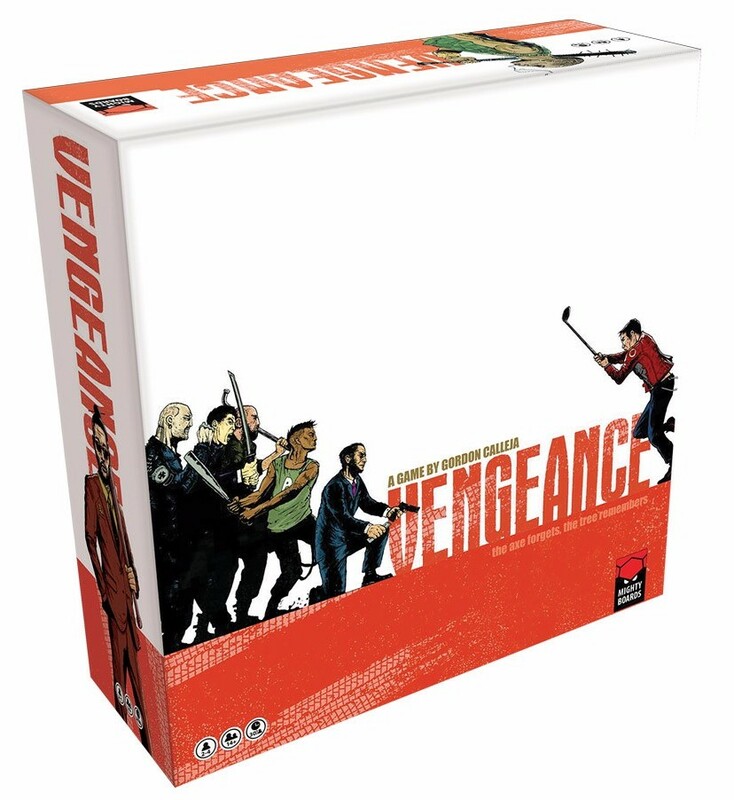 Vengeance is a fast paced game where 1-4 players compete to avenge themselves on the baddies that wronged them. While competitive in nature the game also has a collaborative feel, as players work towards the common goal of eliminating the gangs that plague their city. Heroes start the game bruised and broken, but quickly heal and develop into killing-machines out to take revenge on their antagonists through action-packed fight sequences made up of dicebased puzzles. The goal of each fight-puzzle is to take out the gang boss, along with their minions, by triggering a combination of upgrades that make up their unique hero build. 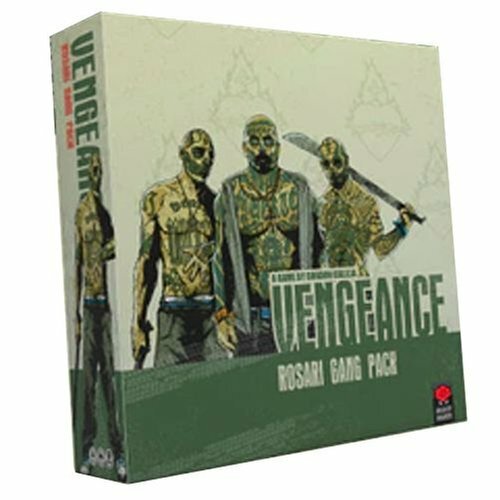 The Rosari Gang Pack expansion adds a new gang, a new hero and the necessary components to take the maximum number of players to 5 to the base game of Vengeance. 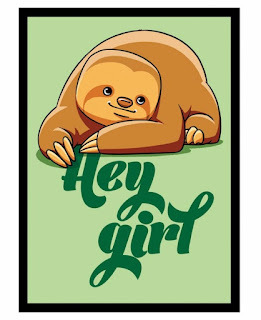 New Hey Girl Deck Boxes, Protectors, and Play Mat from Legion Supplies! New releases from Pokémon! Coming this November!